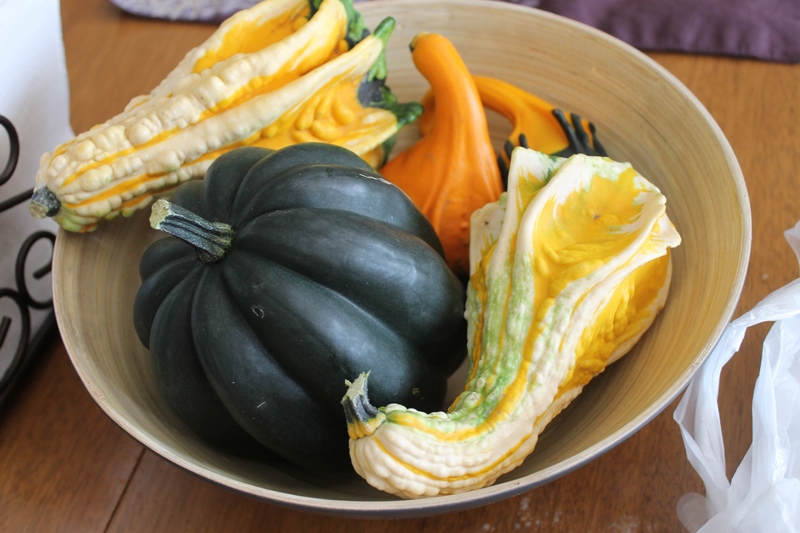 In September I blogged about signing up for “October Unprocessed” on Andrew’s blog, “Eating Rules.” I wasn’t able to eat unprocessed food the entire month. I just didn’t make it. Andrew invited me to submit a guest blog post about my experience, which you can read by clicking over: “Failing” at #Unprocessed. I’m in the last month of my pregnancy and I’m just failing down tired all the time. Sorry about the lack of posts! That wall of exhaustion big pregnant ladies hit when they don’t want to do anything anymore? Yep, I’m right there. 2) Bad news: Boys Starting Puberty Earlier, Like Girls. 3) In case you missed it: Schools Take Aim at Popular Flamin Hot Cheetos. 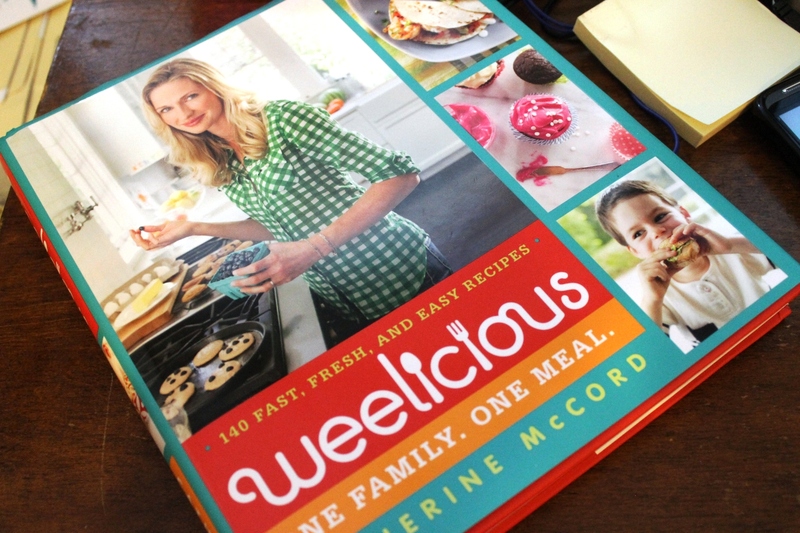 I’m guessing that many of you already know about the blog: Weelicious. Actually, I know you know about it because I remember back in the early days of this blog some of you referred me to her. Well, Catherine has come out with a book that I absolutely love (Full disclosure: While I was sent a copy to review and to keep, opinions are my own). I own too many cookbooks, but most of them just sit on the shelf. This cookbook is just lovely — and usable. The photos really sparkle and they make me want to keep opening the cookbook over and over. Actually, I couldn’t find the cookbook for a few days and I was a little frantic. Turns out it was pushed aside and under a large stack of mail and magazines (yeah, that’s my house for ya). I was so relieved when I saw it and opened it up to the recipe for Baked Chicken Taquitos. Hello, easy anyone? …and gluten free. I found almost all of recipes to be full of real food ingredients that help me keep it simple in the kitchen. I actually was surprised how many of her recipes don’t contain wheat or dairy. And the ones that do are easily modified. With kids’ diets these days revolving around wheat and dairy as well as processed food at every meal, it was refreshing to see recipes that are quickly made and gobbled up by hungry kids. Here are some other recipes from the book: 5 recipes from the new weelicious cookbook. Or how about Chocolate Velvet Beet Cupcakes? That’s right, colorful cupcakes without the fake stuff. Catherine’s mission is to get kids to eat healthy foods while making it fun for them and easy for mom or dad to prepare something appealing. 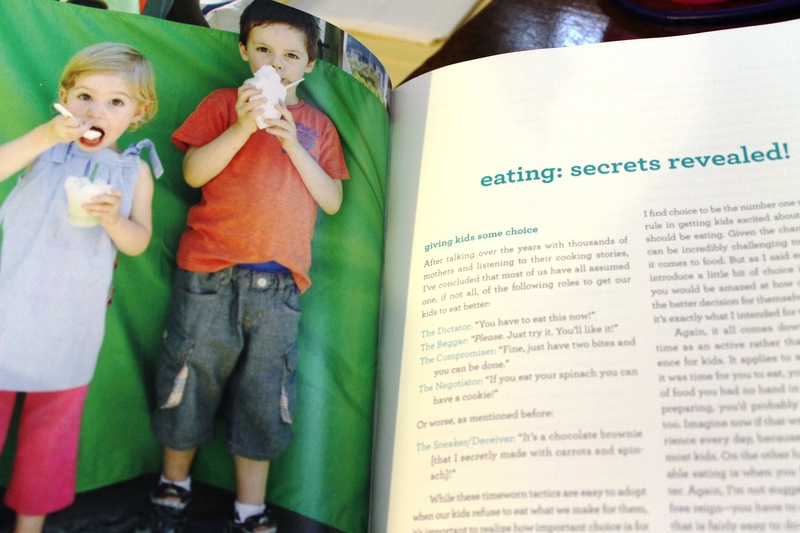 Her kids are adventurous eaters and they figure prominently in the cookbook. I like how she talks about feeding them. I felt a profound shift when I became a mom — I started to care about kids and food. It seems like she went through a similar thing, but she has the cooking education to really follow through with terrific food. If you are are in the market for a cookbook about feeding children right, either for yourself or a friend, I would highly suggest you purchase this book. It’s a welcome addition to my cookbook collection. Q: I was wondering if you were going to approach the subject of school recesses? I’ve taught for [Redacted] City schools and every elementary school I taught at, I was a floating teacher, had recess scheduled out of the day. The main school I taught at wouldn’t allow students outside and had they had less then 45 minutes of PE a week in a tiny classroom in one part of the building. My kids were often wound pretty tight by the end of the day even with the physical activity I tried to incorporate into my lessons. A: Kids need to have a chance to run around outside during the school day just to let off steam, but there are other reasons why recess is important. I believe that movement is vital to learning. It gets the blood flowing and kids get a chance to be outside. Learning at school is too often based on classroom activities that we forget that kids learn from being outdoors too. This year I’m working in a different school district. I’m enjoying the compare/contrast. My current school has recess and it’s before lunch. The kids get PE twice a week. 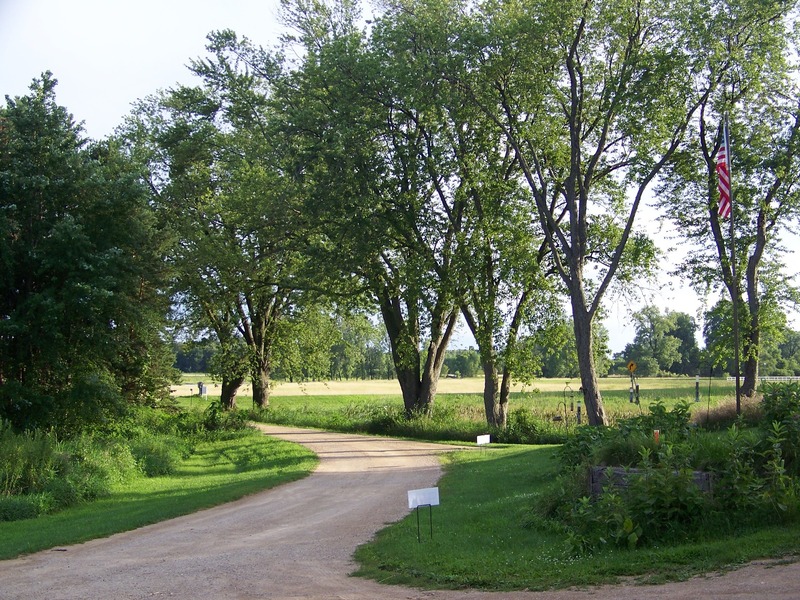 The schools are much smaller (half the size of a typical neighborhood school in Chicago). It’s too early for me to draw any conclusions about how much exercise they get and their academic performance, but my first and second graders (special education kids) are excellent decoders — something I virtually never saw in Chicago. For four years I worked in a school in Chicago that had no recess and once a week gym. Last year I continued my work with Chicago kids, but a different CPS school. They had recess and frequent gym. Working in the “recess-allowed” school it was obvious the kids needed to run around. At the school where there was no recess, it just became part of the culture and was generally accepted that no recess was just fine. Overall I believe that recess is too valuable to skip. I’m rambling here because I’m tired but if you would like to read some of my other thoughts about recess, here’s one of my older posts: Why No Recess is a Huge Mistake. Mrs Q’s News: Calorie comparison, palm scanning machines, and the spork! You know how you get to that stage in your pregnancy when you don’t want to do anything? That’s right now. I pretty much can’t muster the energy to do what I need to be doing. I’m not a slacker, but I’m barely getting by. I have seven weeks to go. I’ve done this whole pregnancy thing before so I know that it’s easier when babies are “in” than when they are “out,” but still. I don’t want to move. 1) ABC news breaks down a typical fast food lunch in calories and compares it to the contents of school lunch. 2) What price is worth getting through the lunch line more quickly? Palm scanner to pay for school lunch concern some parents. 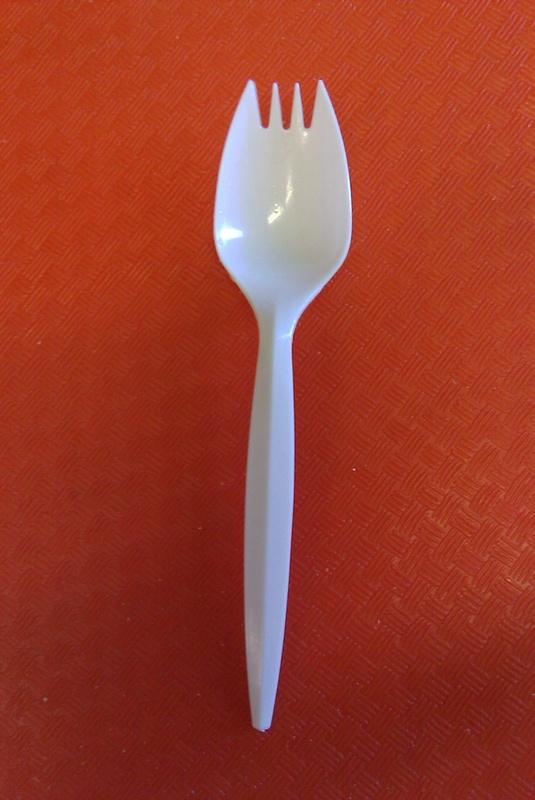 3) History of the spork! 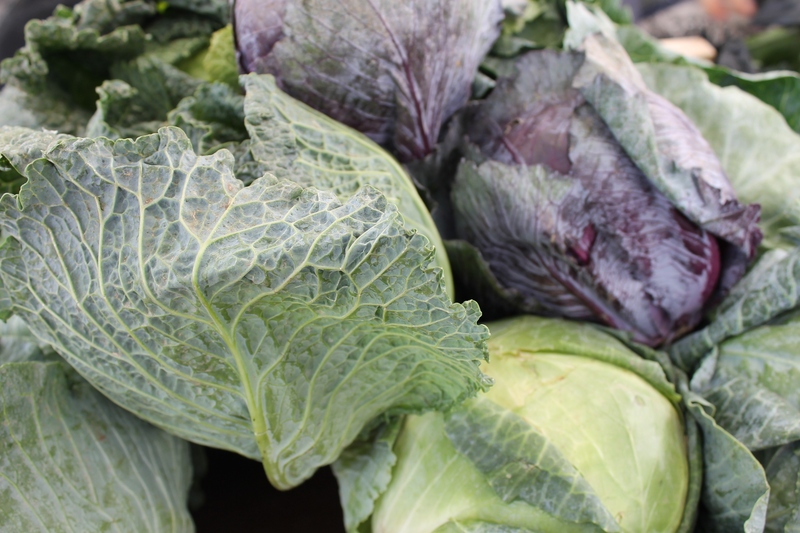 I’m lamenting the fact that in my area farmer’s markets will be ending for the season in just a few short weeks. Boo on that. All of this produce was grown within two miles of my home. Here’s how to spend just $20 at the farmer’s market: Stick to produce — it’s cheaper and more versatile in recipes than fruit. 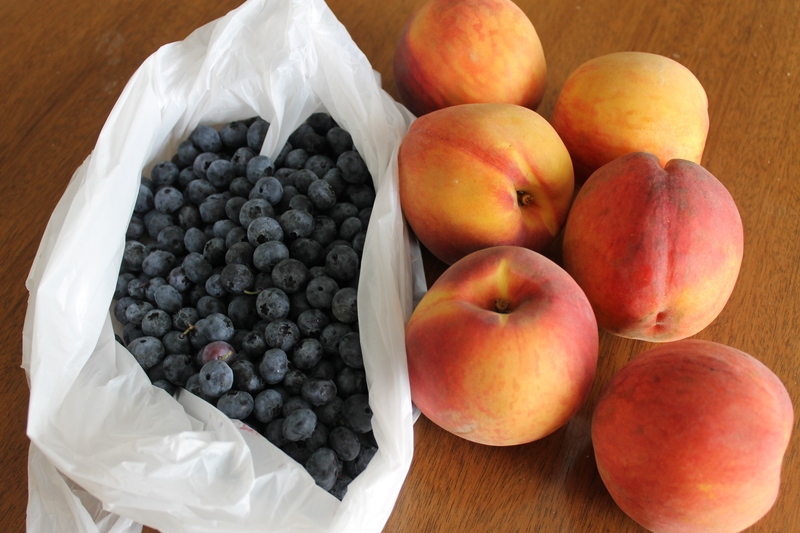 The peaches were gone within days, but the blueberries lasted the week (as snacks or in cereal/pancakes). The cucumbers lasted the week too, though they started to get old — they were great as a snack or placed inside a sandwich. Corn worked as a dinner veggie plus leftovers for a lunch. Tomatoes were for snacking and the green pepper was sliced into rice. 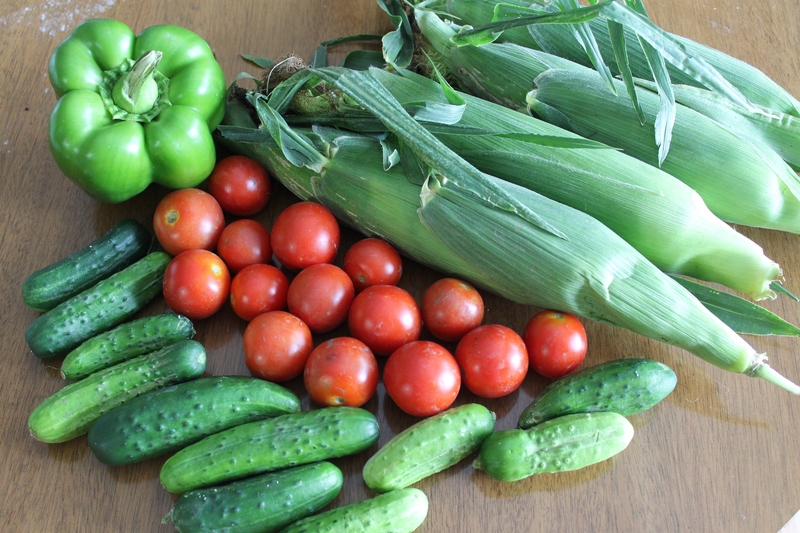 How long could these veggies and fruit sustain your family?